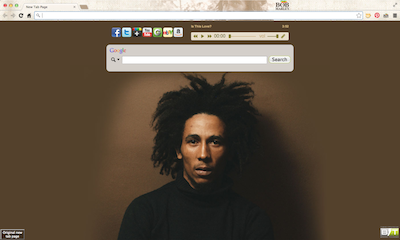 Soul Revolution is an album by The Wailers. 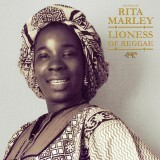 It was produced by Lee “Scratch” Perry and The Wailers. There has been some confusion as to whether the proper name for this original LP, which included vocals by Bob Marley, Bunny Wailer, and Peter Tosh should be Soul Revolution or Soul Revolution Part II. 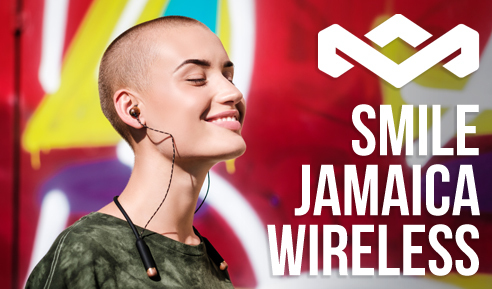 This confusion is probably due to the fact that on at least some of the earliest Jamaican releases of the LP, including its release on Lee Perry’s Maroon Records label, on the label itself the LP is titled Soul Revolution, while on the cover it is titled Soul Revolution Part II. 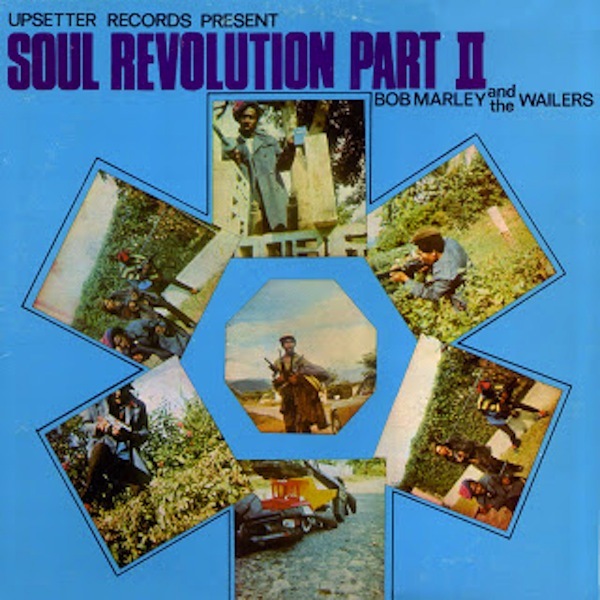 The original cover of this album had a turquoise background with dark blue text at the top which read: UPSETTER RECORDS PRESENT SOUL REVOLUTION PART II BOB MARLEY and the WAILERS. It also had a color octagonal-shaped photo in the middle, surrounded by six color square-shaped photos which overlapped slightly with each other.